Private Charter from Vancouver Airport to Whistler is the only way to go! Luxury Transport Inc. & Luxury Limobus Charters is a private charter company serving Vancouver & Whistler. 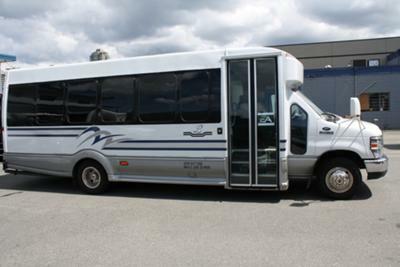 Limobuses, Shuttle Buses, Sprinter Vans and SUV's are available for meet & greet at Vancouver Airport to Whistler. 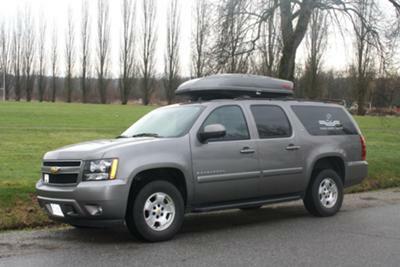 The very personalized service and competitive rates they offer make it the only way to get to Whistler! Additional amenities include complimentary bottled water on board, child safety seats and booster seats upon request, and customized tours and stops on route upon request. 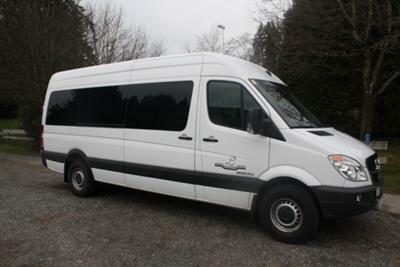 Allow Luxury Limobus Charters to make your transfers to Whistler less about the 'transfer' and more about the JOURNEY! Safety, convenience, very reasonable rates and premier customer service are top priority. Join in and write your own page! It's easy to do. How? 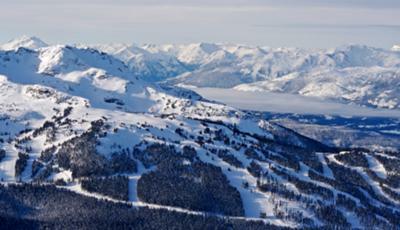 Simply click here to return to Vancouver Airport to Whistler.